Dinner, movies, bowling are all fun and great... but very over-used and over-done. Sometimes it can be hard to figure out what to do outside of "the norm." Your brain goes blank and then you end up going for the same old thing for date night. Whether it&apos;s for a first date with someone new, or 100th date with someone you&apos;ve been married to for years. 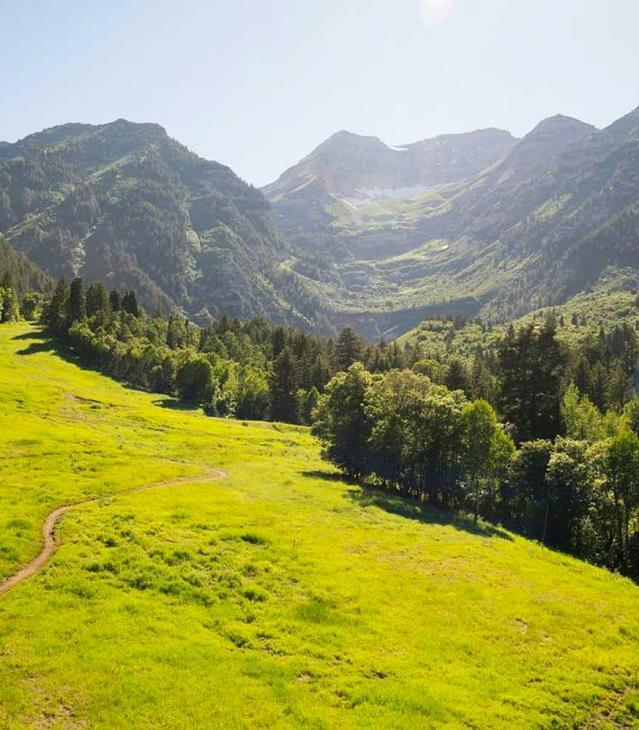 Utah County has at least a dozen great places and activities to experience a more fun and memorable date experience. Here&apos;s to those making weekend date plans, we&apos;ve put together a list of a little more unique date ideas. The best part of all of these dates is most of them are less than $20 for a couple! 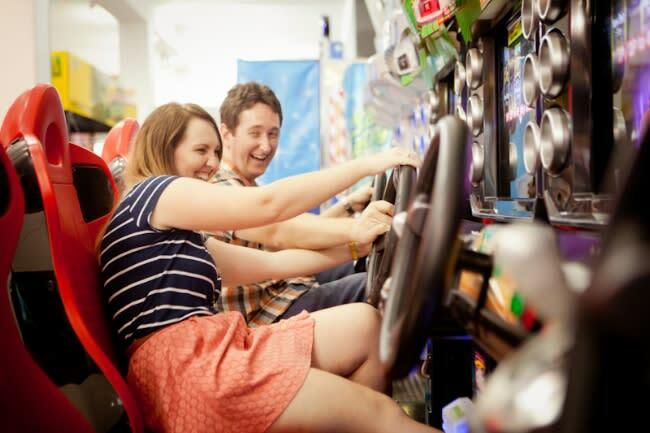 Have a throw back date with a nickel arcade. Whether you&apos;re going retro or reminiscing the good old days of the 90&apos;s, this is a very memorable date. 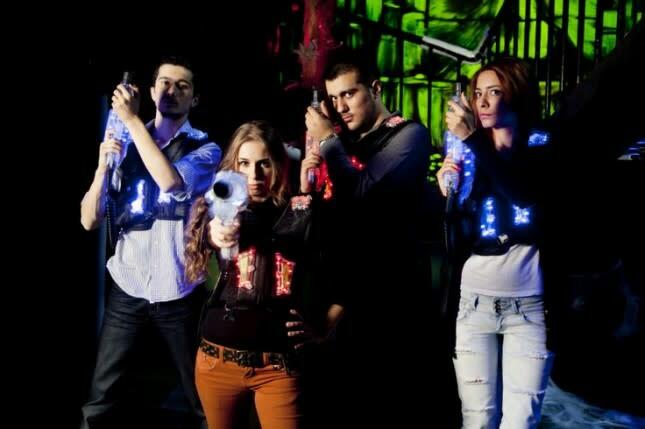 There&apos;s plenty of fun to be had at Lowes Xtreme Air Sports. Ninja Warrior Course, do you have what it takes to be a ninja warrior? It&apos;s $5 for a day per person who does not have a membership with the Provo Recreation Center. 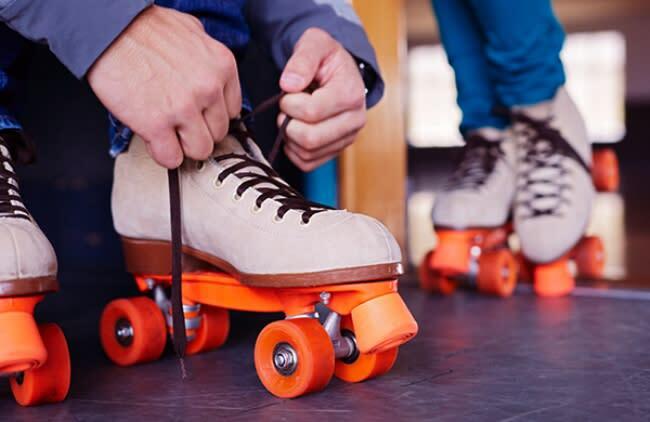 Throw it back to the good old days with an indoor roller skating rink! 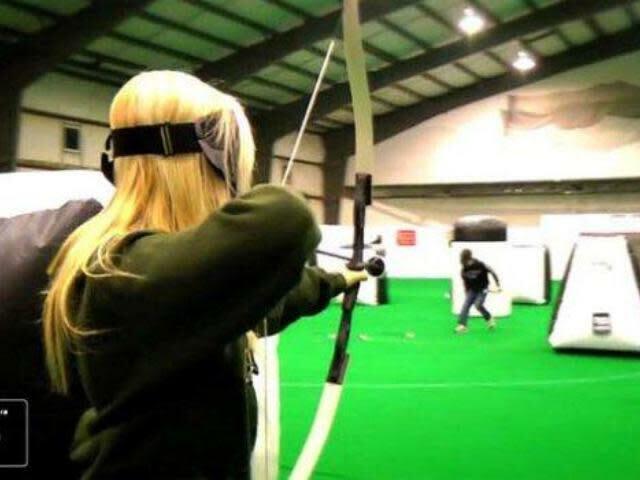 Imagine dodge ball combined with Katniss Everdeen Archery skills and you have Archery Tag! 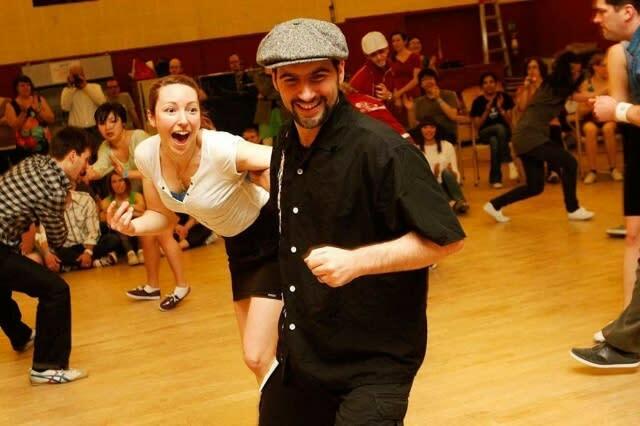 It is crazy fun! That&apos;s right, it is completely FREE!! 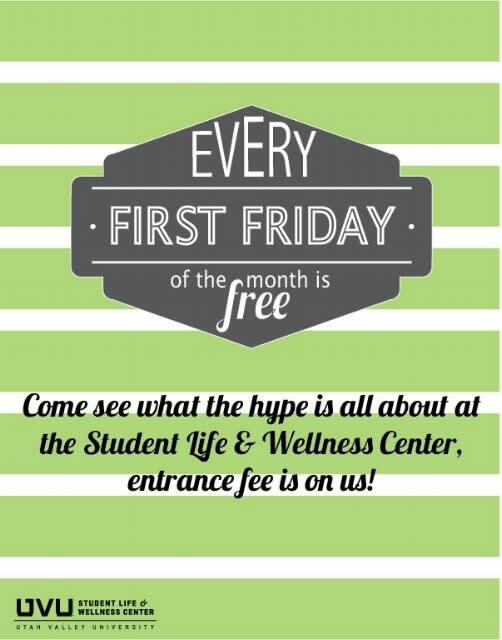 9:30PM-11:30PM Tuesdays and Thursdays on the second floor of the UVU Student Life and Wellness Center. It&apos;s kind of by the student health services office. 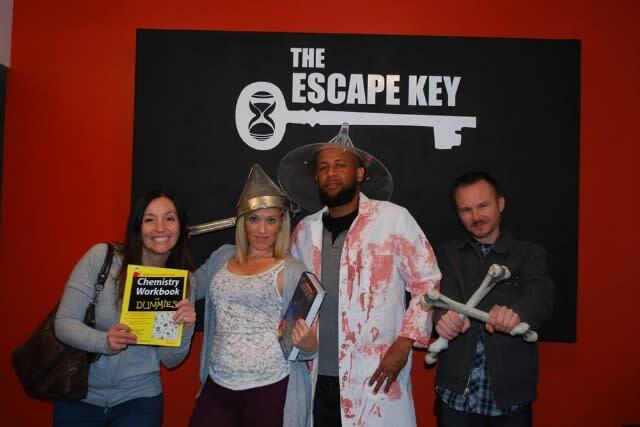 Escape rooms are a fun way to get to know your date better and figure out how they work and think through things. 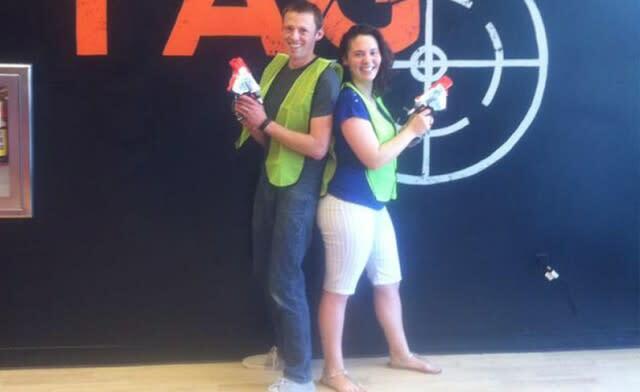 Provo has two escape rooms decked out to thrill you and your date! Best done as a group date. 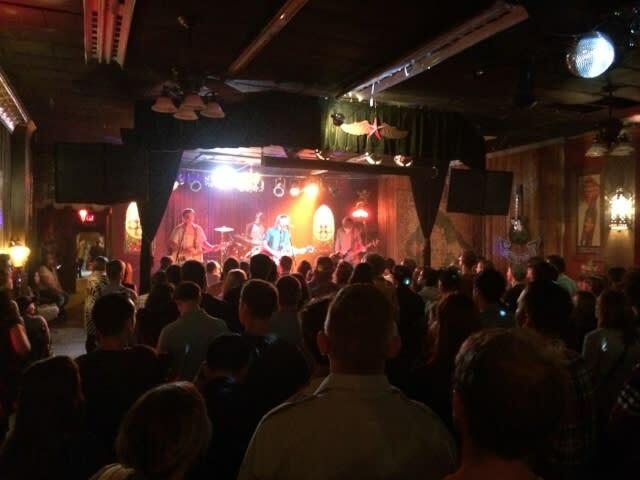 Velour provides a unique atmosphere and opportunity to discover the hottest local bands. You may discover a new favorite band here, I know I have several times.